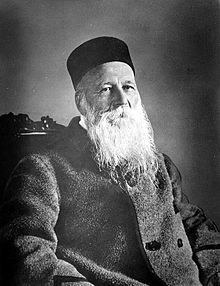 World Red Cross Day is celebrated on May 8 every year to commemorate the birth anniversary of Henry Dunant, the founder of the Red Cross as well as the founder of International Committee of the Red Cross (ICRC). The theme for this year is "Less Known Red Cross Stories". Henry Dunant became the recipient of the first Nobel Peace Prize.